This is Nerida’s second year on the curatorial team for TEDxYouth Sydney. Nerida completed her Masters of Arts Administration in 2015. She has dedicated her time to promoting Sydney’s creative community through her role as Arts and Culture Executive Producer for FBi Radio. 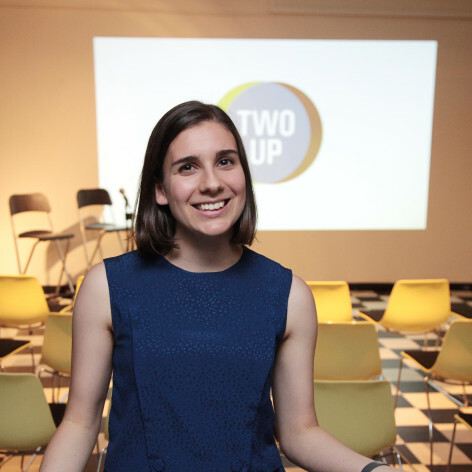 Nerida has a long standing commitment to learning and knowledge sharing that led her to launch a unconventional talk series titled Two Up which has been presented as part of Vivid Ideas for 2015 and 2016. Nerida is currently working as a gallery Host at the Museum of Contemporary Art Australia.